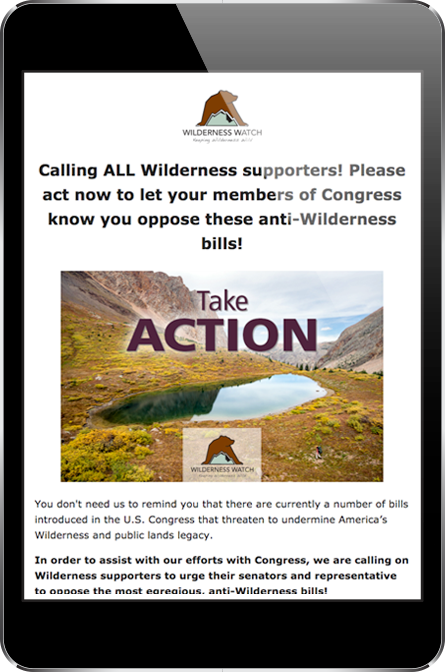 Wilderness Watch Activates Their Base to Fight for Policies That Preserve America's Wild Places! Here's How! For more than 29 years, Wilderness Watch has defended and kept the National Wilderness Preservation System wild. As new threats and attacks towards the environment emerge, WW is able to keep their supporters alerted, engaged, and educated with Salsa Engage. 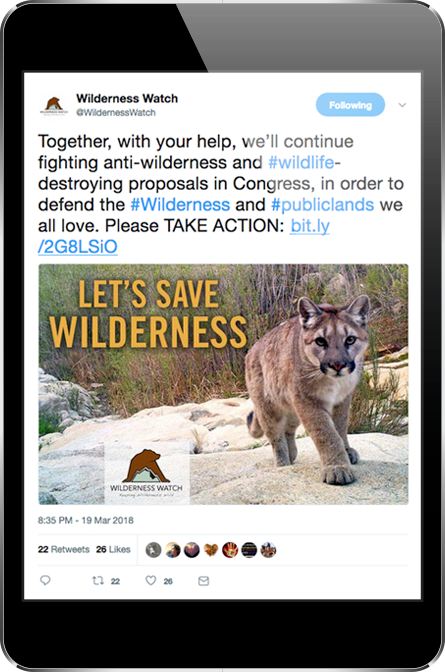 In early 2018, a number of anti-Wilderness bills were endangered of being passed that had WW and their supporters fired up. To make a greater impact and get more attention from Congress to oppose the bills, they planned to go to Washington D.C. during a prime press week in the D.C. area. A week before their visit, WW called upon their Wilderness supporters for assistance. 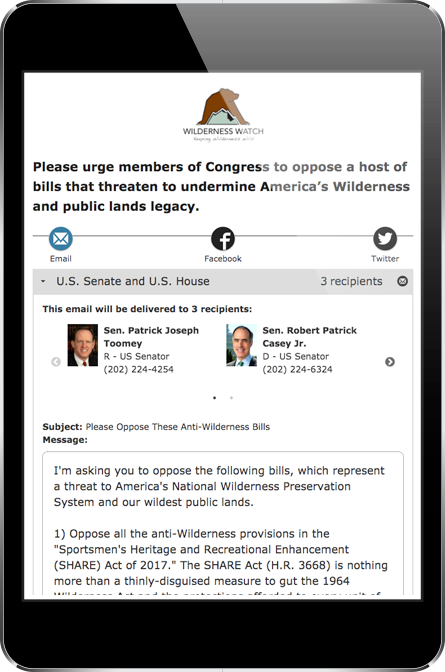 Through Engage they were able to send out an email blast that reached more than 29,000 Wilderness supporters that urged them to contact their senators and representative to oppose the anti-Wilderness bills. 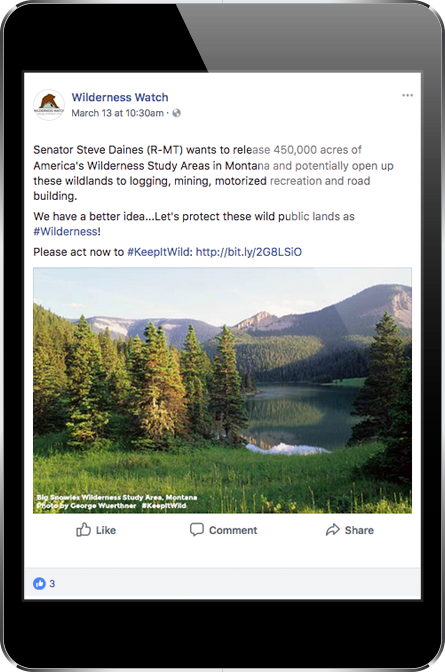 With their robust supporter list and social media following taking prompt action, over 20K messages were sent providing significant backup to WW's ongoing efforts to keep wild in wilderness. Since going to Washington in February 2018, small but powerful achievements have been made like keeping bad riders off the Omnibus Appropriations bill and opposition to the Mountain Bike bill. Although their fight is far from over they continue to promote and share this action daily until all bills are opposed. "I would rather have some small victories and have the world be a much better place on a sustainable path than continue to see bad things keep happening," says Matthew Koehler, Digital Director at WW. With their ongoing use of Salsa Engage, WW has also won victories worth celebrating. In 2016, the Bureau of Land Management (BLM) drafted a proposal to cut down native juniper forests in one of the largest intact desert ecosystems in the lower 48 states, Owyhee Canyonlands, protected by WW since 2009.  WW quickly alerted their supporters to take action that resulted in over 3,400 letters sent directly to the BLM! A final decision was made in April 2018, the proposal was dropped and 47K acres of wilderness were saved!